Often, people set out to be entrepreneurs because they have grown tired of making money for someone else. They love the idea of being their own boss, setting their own hours, and not having to share a portion of the financial gains in the end. People who take the leap and decide they can do this on their own must have unwavering self-discipline and an excellent work ethic for the best chances at a successful enterprise. Once you choose to go it alone, you must be all in. Many of us tend to bounce back and forth, wondering if it is a good idea or not. 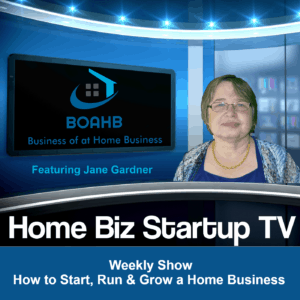 This may be the first of many paradoxes you will face as a self-employed business owner! The cautious part of us doesn’t want to take the leap until a plan is in place and you are 100% invested in the decision. However, we often stand in our own way, over-analyzing every single aspect of a plan. The fact is, you’ll never be able to plan every single step because you aren’t yet aware of all possible variables. Entrepreneurship can be overwhelming. You aren’t going to be able to handle everything all at once, by yourself. Trying to take care of everything at one time leaves you pulled in every direction and tasks left incomplete. The things that we do manage to complete are often not done to our standards because we aren’t focused or able to commit as much time as we would like. Our mind wanders, and we end up thinking about all the other duties we should be taking care of right this minute. It’s important to remember to take a single bite from the elephant; don’t try to swallow it all at once. Erase any thought of failure from your head as well. We become our own worst enemy when we allow thoughts of failure to creep in and take over. It can stop us right in our tracks! As mentioned before, you cannot think of failing with every decision you make and expect to move forward. 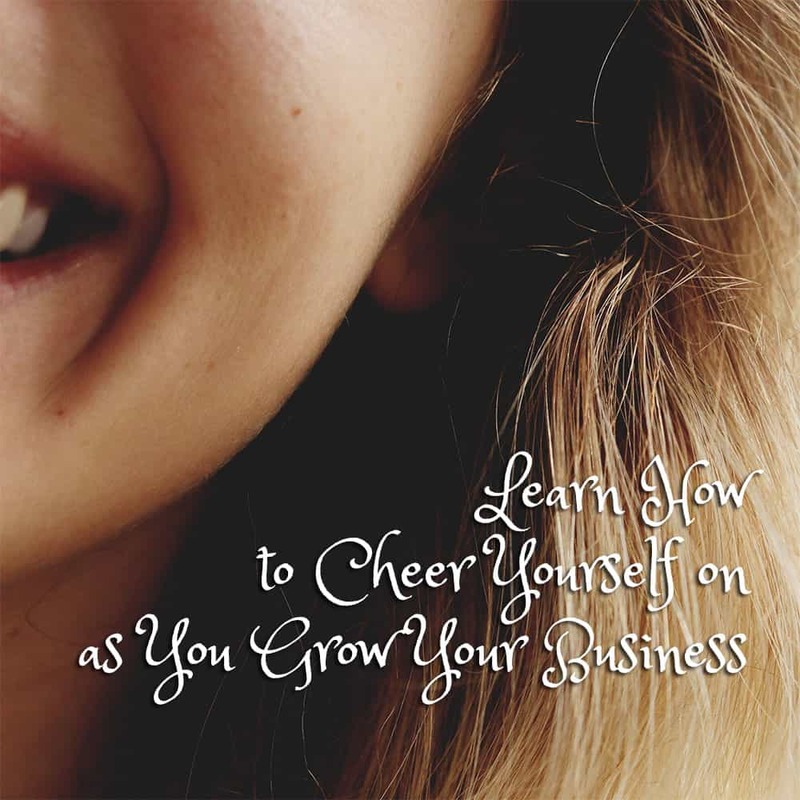 If you are second guessing yourself, you are slowing down the process of building your business. A good support system is a must! Make sure the people you have around you offer a balance of support and constructive criticism. There is no room for doomsayers or people who have not bought into your way of thinking. This is your business, idea, and future you’re building. Keep your eye on the prize, push through doubt and don’t be afraid of making mistakes. As your own boss, you need to employ the same work ethic and devotion you once gave to your employer. If something doesn’t seem to be working as planned, step back and reanalyze your process. Don’t think of it as starting over; it’s merely altering the plan, so you aren’t stalling out. When you get out of your own way, nothing can stop you! 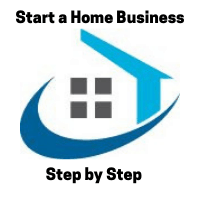 Don’t get overwhelmed by everything you need to know to start your business, take the training “Start your Own Home Business Step by Step” and get started!